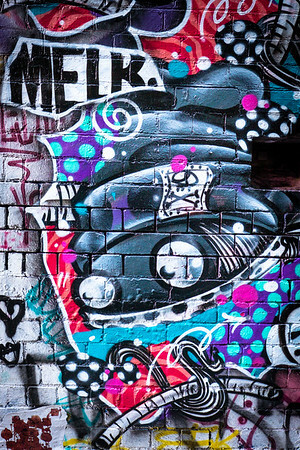 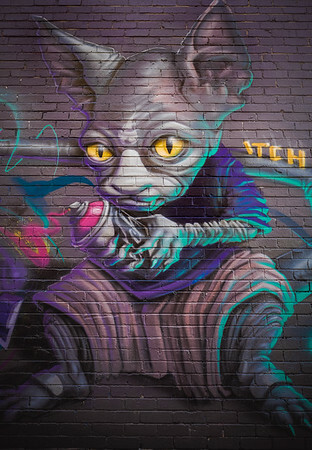 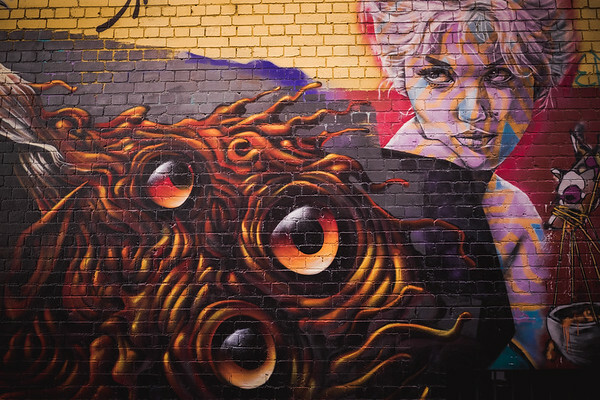 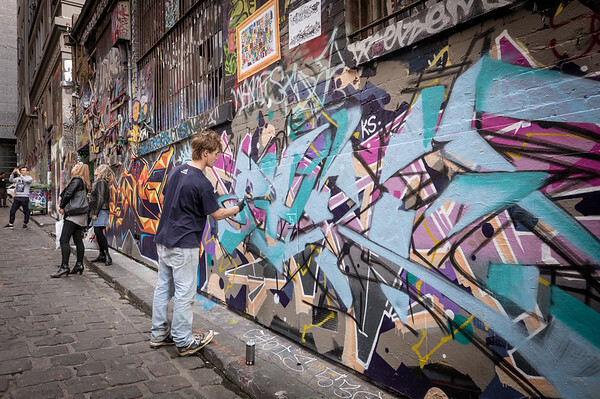 Graffiti art at one of those side street in Melbourne. 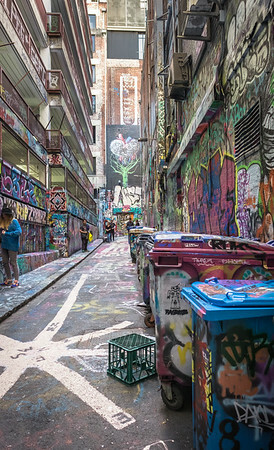 Melbourne is a very arty city. 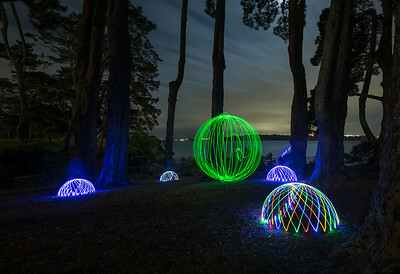 Everywhere you go, you will see some sort of art work! 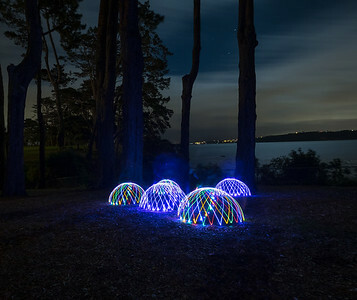 Alien Domes landing on our shore! 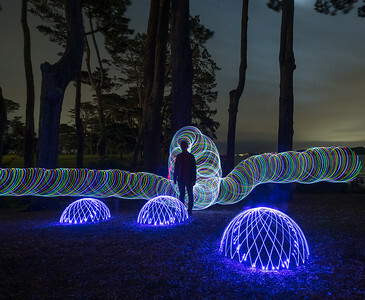 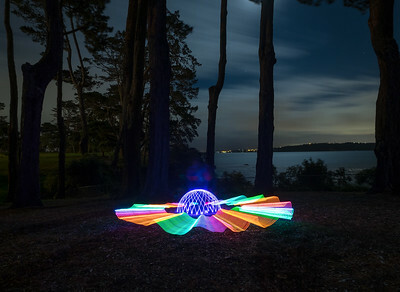 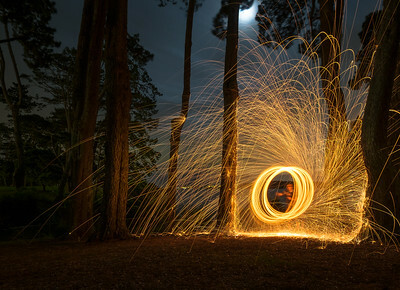 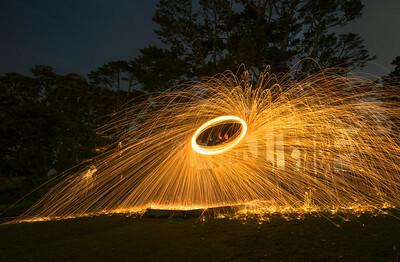 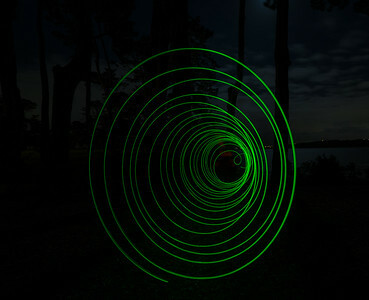 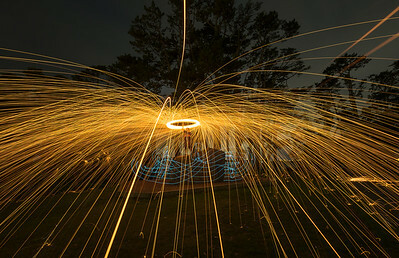 A fun night of spinning and fire at Coyle Park.